The cast includes Ali Fazal, Vikrant Massey, Rasika Dugal and Shweta Tripathi. Mirzapur | Amazon Prime Video and Excel Media and Entertainment. 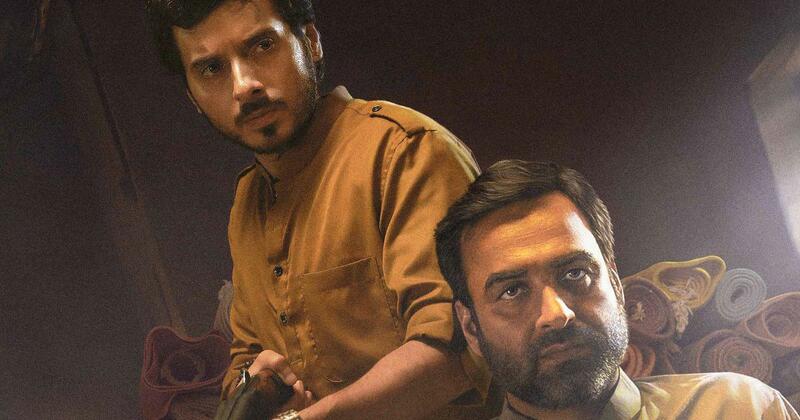 Guns play a starring role in the trailer of Amazon Prime Video’s Mirzapur, a crime thriller set in Uttar Pradesh. The series will be streamed from November 16. Akhandanand Tripathi (Pankaj Tripathi), also known as Kaleen Bhai on account of the carpets he sells, rules the roost in Mirzapur and has a flourishing side business in guns and drugs. His son, Munna (Divyendu Sharma), is vying for his empire. Other key players include Guddu and Bablu Pandit (Ali Fazal and Vikrant Massey), the sons of a lawyer who want to make money by boosting gun sales. “An unrelated incident at a wedding procession ignites a series of events entangling the lives of the Tripathis and the Pandits. 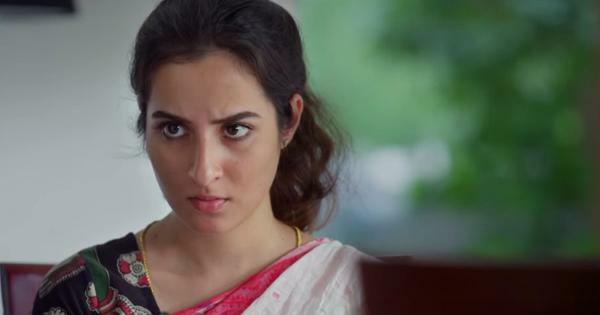 This sets off a game of ambition, power, loyalty and greed, eventually threatening the control of the Tripathis’ on Mirzapur,” according to the official synopsis. The nine-episode series has been created by Karan Anshuman and Puneet Krishna and directed by Gurmmeet Singh. The show has been co-produced by Ritesh Sidhwani and Farhan Akhtar’s Excel Entertainment. The cast includes Rasika Dugal, Kulbhushan Kharbanda, Shweta Tripathi, Shriya Pilgaonkar and Sheeba Chadha.